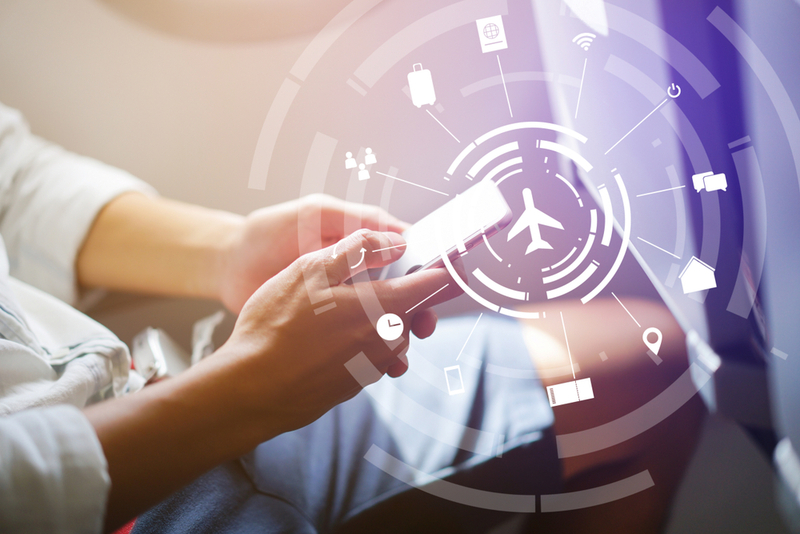 New technologies and advances in connectivity are making a significant impact on the passenger journey and are coming into the spotlight for aviation leaders. Last week, preceding the Aircraft Interiors Expo (AIX 2019), the Connected Aviation Today team spoke with Fraser Chisholm, GlobalConnect Product Manager for Collins Aerospace, about how the aviation industry is adapting to the rise of intelligent aircraft, what that means for every part of the aviation ecosystem, and why breaking through existing data siloes is so important for improving aircraft operations. 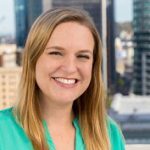 “We have a long way to go before we get a fully functional digital ecosystem up and running in a seamless way, where information is made available to all areas of interest, but the potential to improve the life cycle and airline industry as a whole cannot be overlooked – or its value overstated,” explained Chisholm. 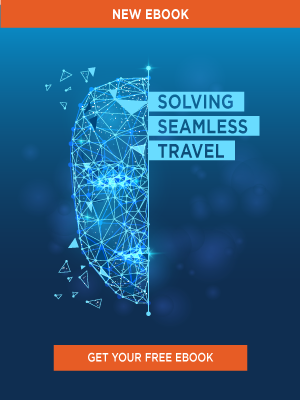 Now that AIX 2019 has wrapped up and with Chisholm’s insights top of mind for us, we investigated some of the trends and technologies identified at the event by the 1,200+ attending airline buyers that highlight today’s (and tomorrow’s) connectivity and data management goals. Not surprisingly, connectivity and data in the cabin was a big focus for AIX 2019. Connectivity and data available all throughout the cabin have a direct impact on today’s passenger experience. Solutions like Collins Aerospace’s CabinConnect, which is providing Inmarsat’s GX service on Norwegian, as well as several other carriers, work to expand that data pipeline for both the passengers’ and crew’s benefit. Travel writer Kevin Marshall supported that conceptual need for passenger connectivity in his comment about in-flight entertainment. Connected Aviation Today editorial board member Inmarsat also announced at AIX 2019 that they’ve installed an impressive 1,000 terminals providing in-flight broadband solutions to better meet passenger connectivity expectations. Passenger baggage data is even being used in the cabin to streamline the boarding process. This solution from Airbus is a great example of data (in this case, baggage weight) being used in real-time to better inform passengers about their overhead bins. Of course, the cabin isn’t the only part of the aviation ecosystem that benefits from improved connectivity and data management. 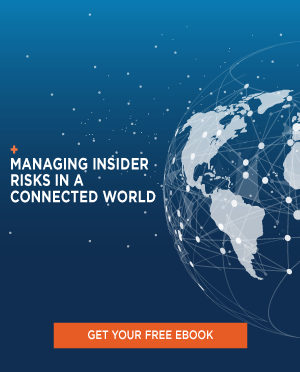 Airlines and airports also find great value in data analytics and connectivity offerings, especially in environments where that data can be more free-flowing across domains. Flight, aircraft, and biometrics data all provide invaluable insights for airlines and airports to better optimize the passenger experience. 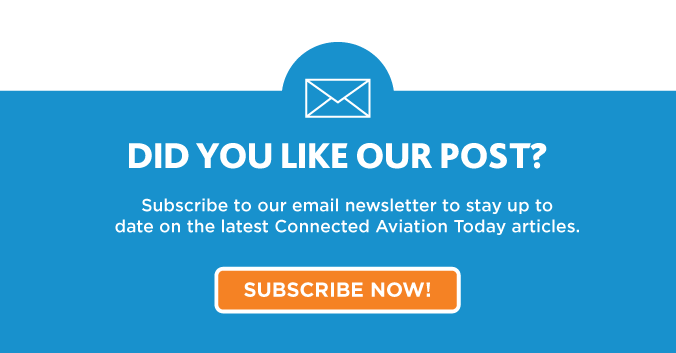 Thoughts on this were shared by Collins Aerospace, Star Alliance, and many others on the show floor of AIX 2019. Here's a look at the @CollinsAero connectivity dashboard for airlines. Gives them a detailed look at current operations and revenue. Especially as biometrics become increasingly prevalent throughout the aviation ecosystem, access and agility of data becomes paramount for airports. 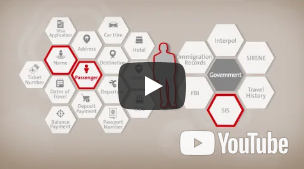 Airports must keep data fluidity and data security top of mind when considering the right biometric solution for their organization, as explained by Star Alliance’s Jeremy Drury at AIX 2019. We look forward to next year’s show and learning more about how data and connectivity mold best practices in the cabin and beyond.